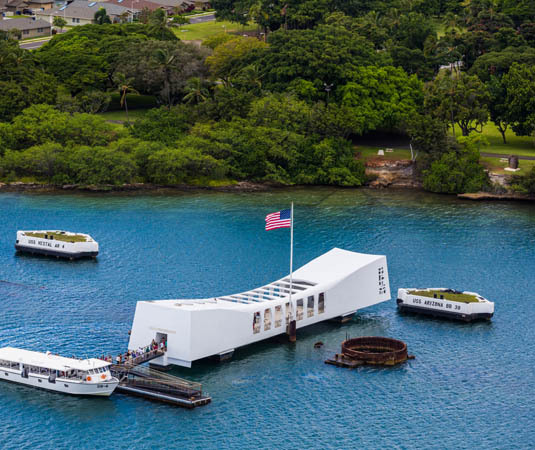 On this full day tour you’ll enjoy a guided tour of the USS Missouri, visit the USS Arizona memorial, check out Pearl Harbour’s Visitor Centre and visit the National Memorial Cemetery of the Pacific (Punchbowl). 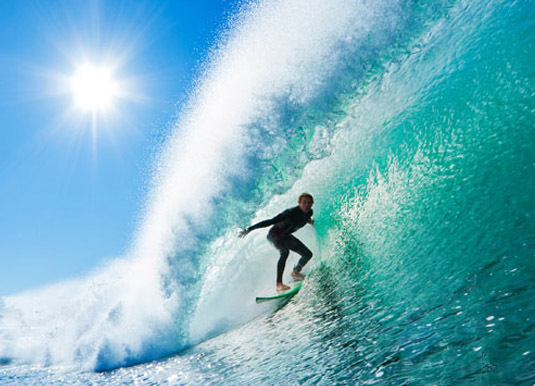 Available daily from Waikiki. The Atlantis dive site is frequented by green turtles, sharks, stingrays, eels and more. 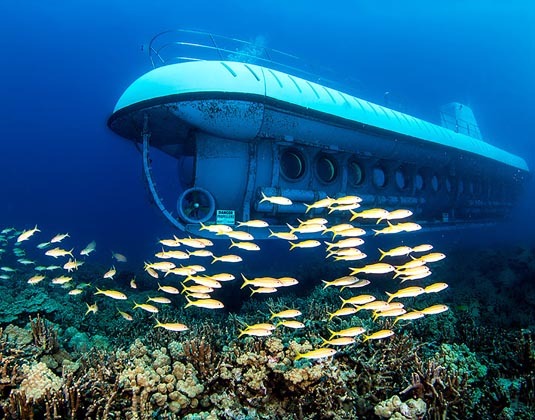 The one hour tour is in a 48 passenger submarine which has large view ports and comfortable bench-style seating. 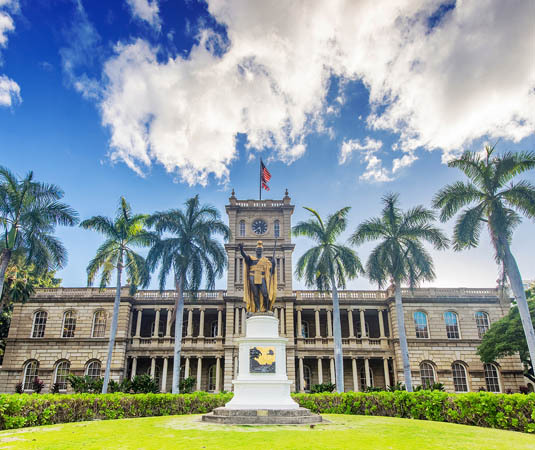 Available daily from Honolulu. Experience all of Polynesia at the spectacular Polynesian Cultural Centre where traditions, history and hospitality are brought to life. 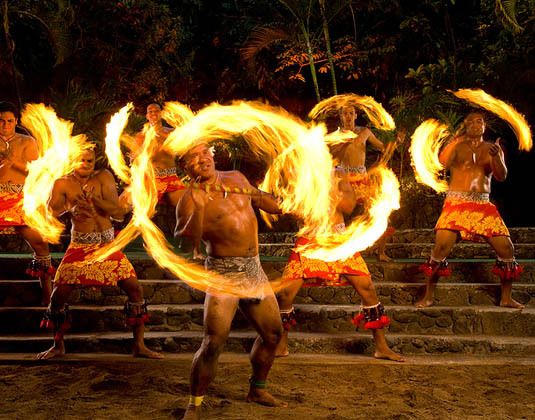 Later, enjoy a canoe ride through the lagoon, feast on a luau buffet and watch an evening performance. Available daily from Waikiki.